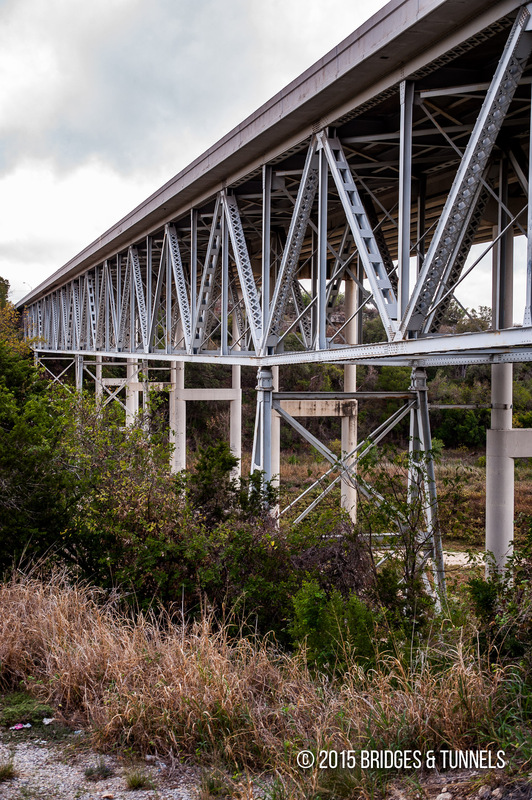 The Lick Creek Ranch Bridge is located along TX 71 at Lick Creek Ranch, Texas and crosses the Pedernales River. 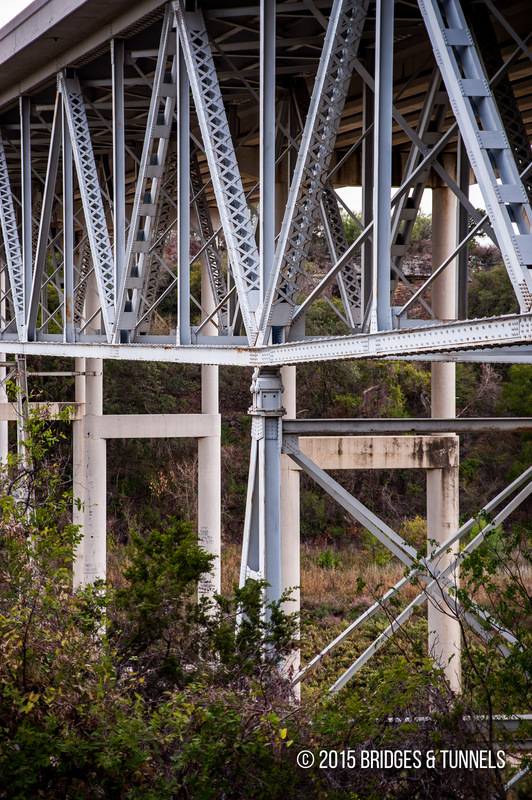 The lengthy deck truss was constructed in 1949 as a two-lane roadway. 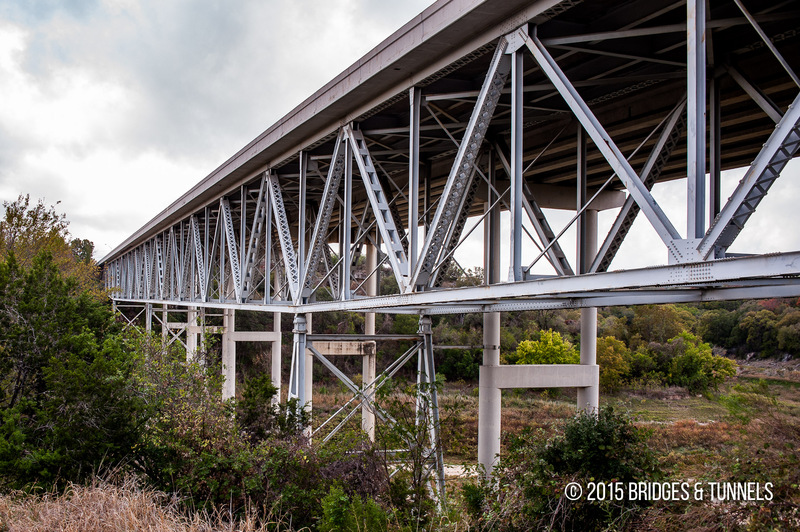 In 1986, TX 71 was widened to four-lanes and the bridge was widened with an accompanying conventional girder crossing.